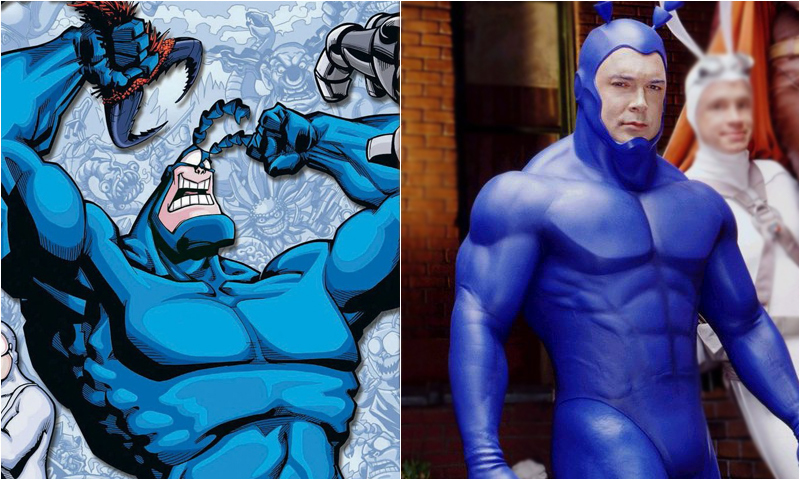 The Tick live action TV series lasted one season on Fox, it won critical acclaim and quite a few fans. However, it looked pretty dismal for the series to be revived. This is certainly good news for The Big Bug. In a surprising report from People: Patrick Warburton – who has also appeared on Seinfeld and Rules of Engagement – recently inked a deal with Amazon and Sony to reprise his role, with Tick creator Ben Edlund producing and writing, according to the source. 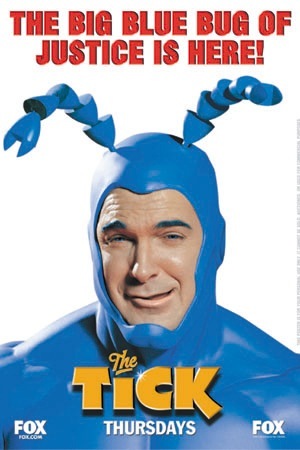 The Tick is an American sitcom based on the character Tick from the comic book of the same name. It aired on Fox in late 2001 and was produced by Columbia TriStar Television. With a pilot airing on November 8, the series only lasted nine episodes on broadcast television. 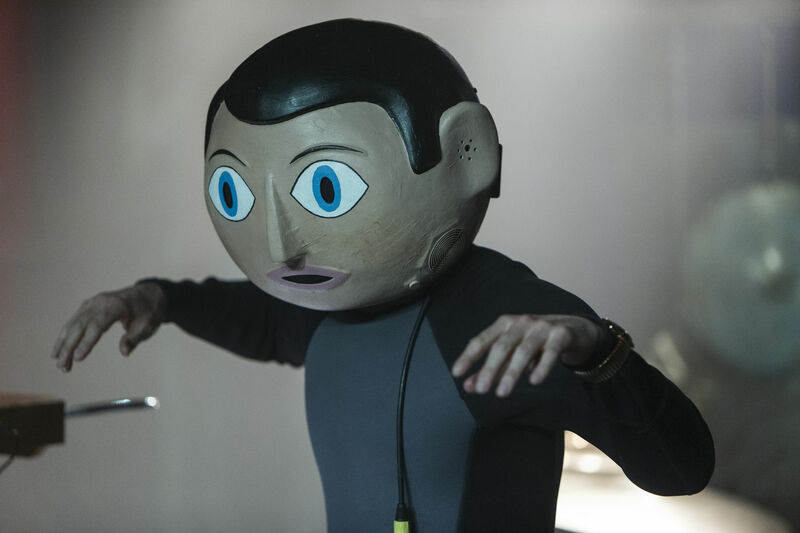 Due to its cult popularity and critical praise, however, the series was released to DVD in 2003.